OMG POKÉMON OMG!! 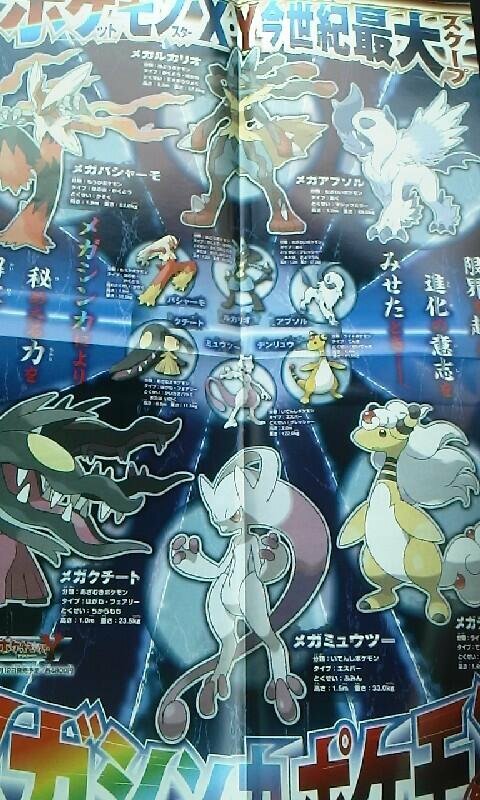 MEGA EVOLUTIONS!! AWESOME!!! 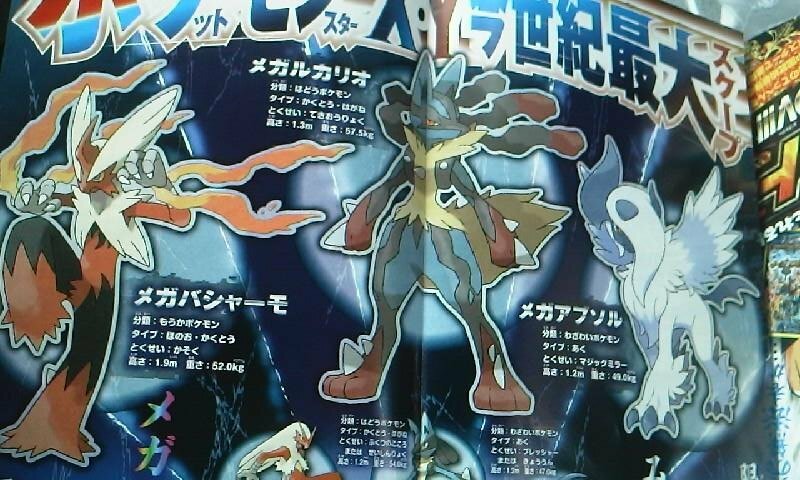 BLAZIKEN, LUCARIO & ABSOL HAVE NEW FORMS/EVOLUTIONS!!! All I have to say is this about the new Pokemon evolutions and more, and that is... AWESOME TIMES INFINITY XD!!! Interesting. nice to see some new forms. 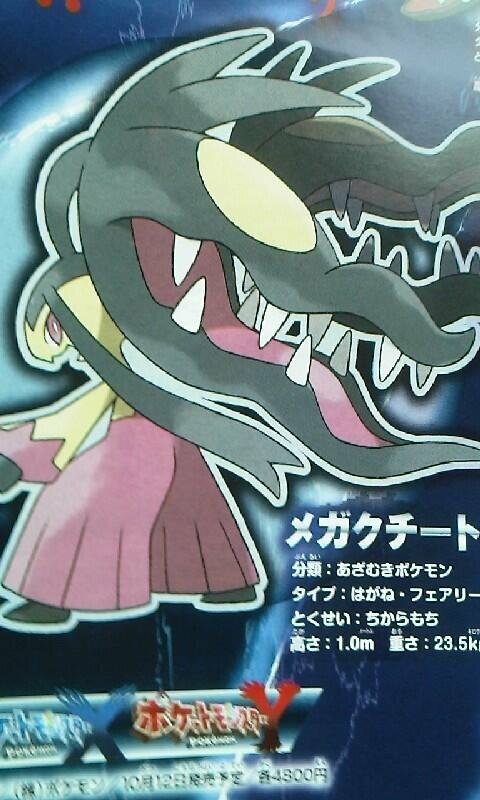 Absol and Mawile needed some evolutions.. I already had a plan for Dunsparce. Ghost/Normal. Only weak to dark, same ability (serene grace) and High special atk and def. Sure, that be nice, buuuut... 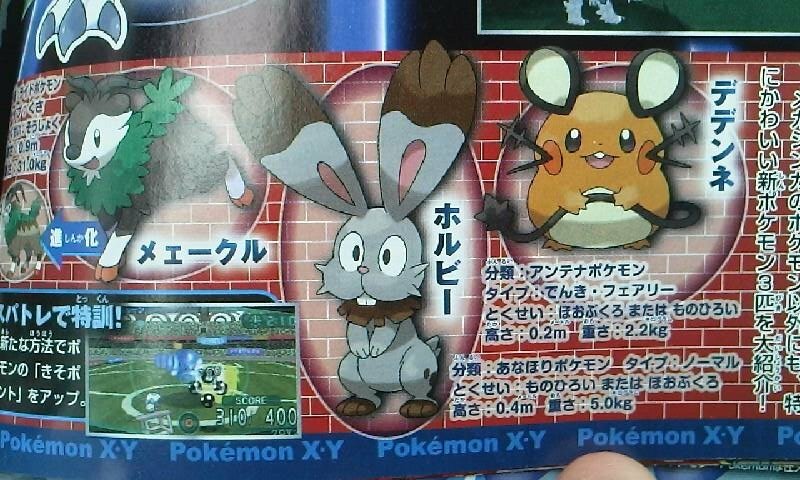 The rumors says Dark Types recibe effectives attacks from Fairy Type.